 [SBS Star] BTS Goes on a Private Jet for Its World Tour! The members of K-pop boy group BTS surprised fans by sharing a video of them on a luxurious private jet. On September 12 (local time), BTS shared a short video of the group on its way to Oakland, California for its concert 'BTS WORLD TOUR: LOVE YOURSELF'. When fans were notified a video titled 'Oakland' with emojis of airplanes was uploaded on the group's social media account, they expected no more than a video of the group at the airport in Los Angeles or on a commercial airplane. To their surprise, the video showed the members getting on a luxurious private jet. 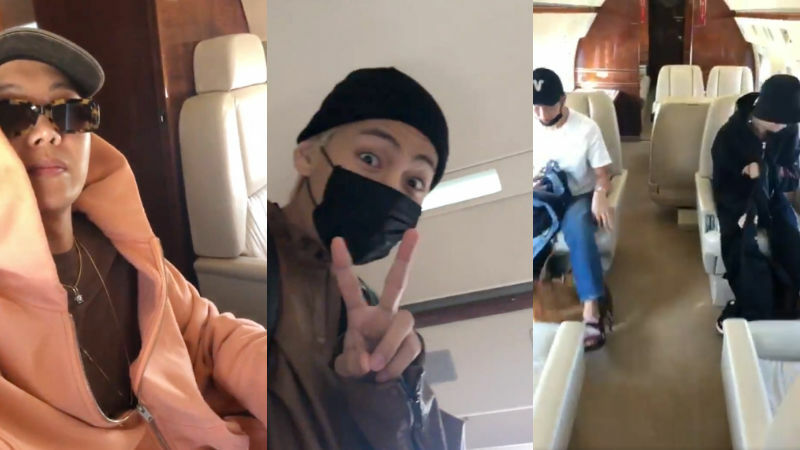 In the video, J-HOPE films BTS members excitedly getting on the private jet, and he also gives fans a little peak of the interior of the private jet. This video seems to be enough to confirm that BTS is undeniably one of the most popular boy groups in the world right now. Meanwhile, BTS recently managed to completely mesmerize the audience and viewers of NBC's talent show competition 'America's Got Talent' with its impressive performance. ▶ [SBS Star] VIDEO: BTS Shows Off Its Incredible Talent on 'America's Got Talent'!